The Metro Manila Film Festival New Wave kicks off the first leg of its University Caravan on Saturday, August 2, from at 9 a.m. to 5 p.m. at the Letran Auditorium. This workshop is open to all film students and independent filmmakers. The Caravan showcases top personalities who have made waves for independent films both here in our country and abroad. Speakers include multi-award winning actress and public servant Ms. Boots Anson Roa on style and techniques for effective acting; film and commercial director Paul Soriano on developing an interesting story line and proper directing and creative techniques; investment banker and independent film producer Ida Tiongson on generating production resources; Ricky Orellano of the Animation Council of the Philippines talks about developing animation techniques and business potentials; film producer Digna Santiago on business strategies in marketing films; Dennis Lucero of the Philippine Center for Creative Imaging on the fundamentals of digital editing; and fashion director for juan.com.ph Patricia Coronado on fashion styling for movie characters. For this year, MMFF New Wave offers a wide range of topics that would surely help every aspiring filmmaker to make independent films that are worthy of world recognition. 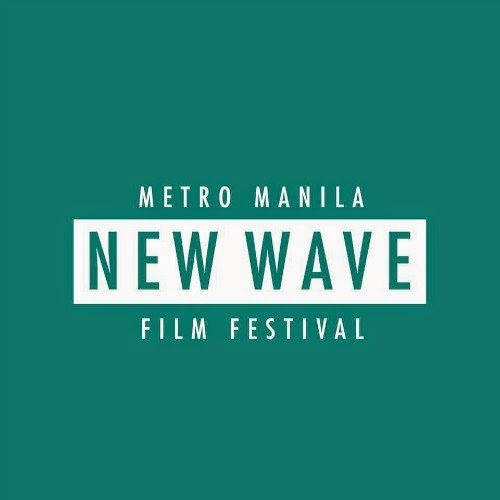 Now on its 40th year, The Metro Manila Film Festival’s “New Wave” competition was the brainchild of MMDA Chairman Francis Tolentino. It was introduced in 2010 due to the continued popularity of “Indie” films that serve as a platform for aspiring student and independent film enthusiasts to showcase their talents. “This year, as we celebrate our 40th year, MMFF will continue the tradition of supporting independent films through a bigger, better, and bolder New Wave Section,” Tolentino said. The festival has four (4) categories namely, Full Length, Animation, Student shorts and Cinephone. Entries for all categories are now being accepted in the MMDA office in Makati City. For Full Length category, entries must have a minimum total running time of 75 minutes and must have been completed from 2013 onwards. Deadline for submission of entries is September 4. Student Shorts, on the other hand, is open to student filmmakers from local colleges and universities. Entries must have a maximum 20 minutes running time and must have been filmed within 2014. Deadline for submission is until October 4. For Animation category, entries must have a maximum total running time of 12 minutes and completed from 2013 onwards. The Cinephone competition, meanwhile, is a nationwide cellphone movie-making contest for high school and college students. This year’s theme is “Pagbangon Pagkalipas ng Kalamidad,” a timely theme that would showcase the resilience of Filipinos in times of calamity, to the world. Deadline for submission of entries is October 4, with 60 videos to be selected as finalists. Big prizes await this year’s winners. Chairman Tolentino announced that the Full Length entry to be adjudged as Best Picture will receive a cash prize of P300,000. A “Special Jury” prize will also be awarded with P200,000 cash. Apart from its regular showing during the festival in December, all entries will be given a special commercial run in at least 20 cinemas in 2015. For Student Shorts, the Best Picture will receive P50,000 and P25,000 each for special awards. The Best Picture in the Animation section, will get a P100,000 cash prize. 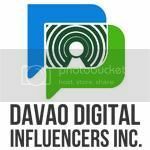 Six winners in the Cinephone competition will each receive P25,000 plus paid internships from Viva Films, Scenema Concept, and Quantum Films, among others. 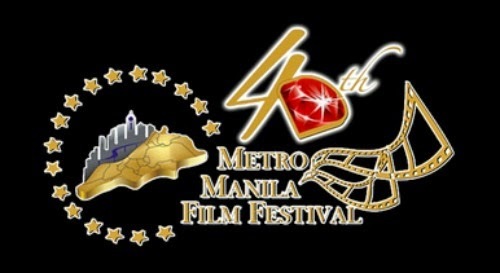 For more information visit www.mmda.gov.ph/mmff, facebook: www.facebook.com/metromanilafilmfest or twitter: twitter.com/mmfilmfest.